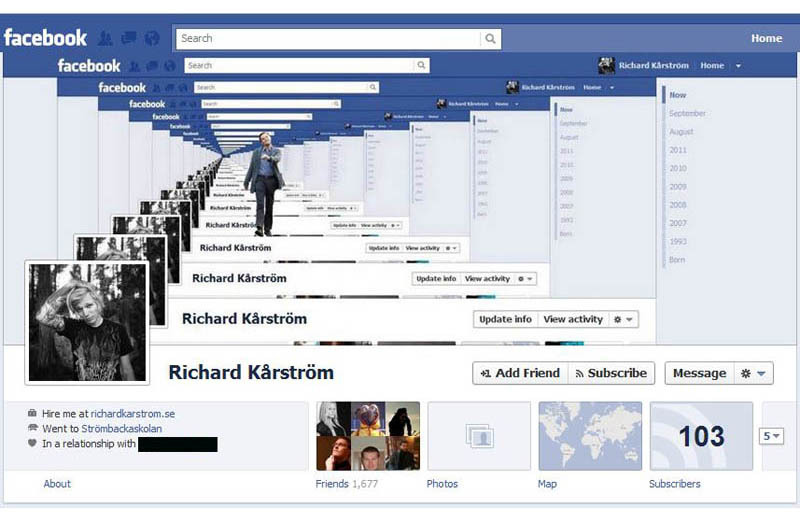 We love the design measures now in place on Facebook. Especially how their entire site has become more visual. This allows us to have some fun and really push some branding ideals. We’re providing you with a vectorised PDF (based in CS5 Illustrator) Facebook Timeline template for you to get creative. 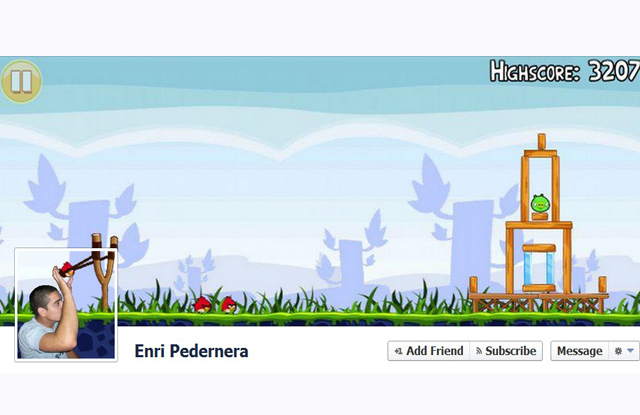 Download the Facebook Timeline Template here. Check out some of these creative solutions below. Envisage Design is pleased to announce that we are back on facebook after a break of over 3 years. We believe the changes that Facebook have put in place with regards to business pages qualifies a meaningful presence. In many way the entire Social Media landscape has matured. Among other improvements, the graphic timeline and user settings have come of age, meaning we’re proud to be involved again. We can design a custom Facebook Timeline graphic for your business page. Check our’s out here http://www.facebook.com/EnvisageDesignNZ. We’ll be updating our timeline graphic from time to time. Stay posted!